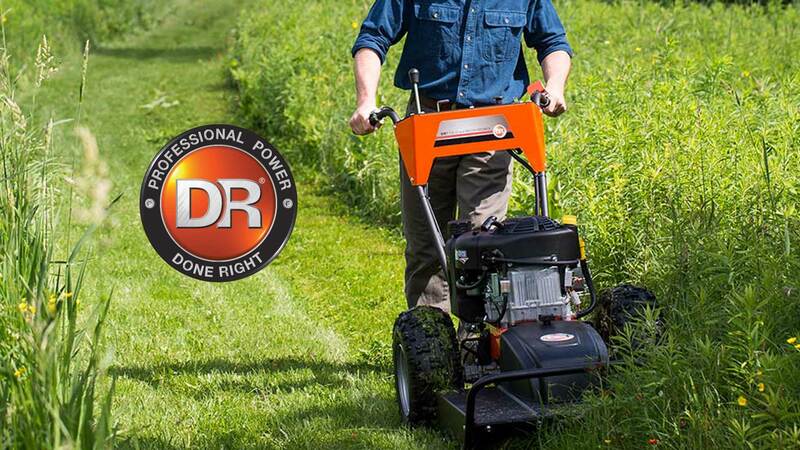 WHETHER YOU ARE A HOMEOWNER OR PROFESSIONAL, HELLEBUYCK’S HAS THE POWER EQUIPMENT YOU NEED! 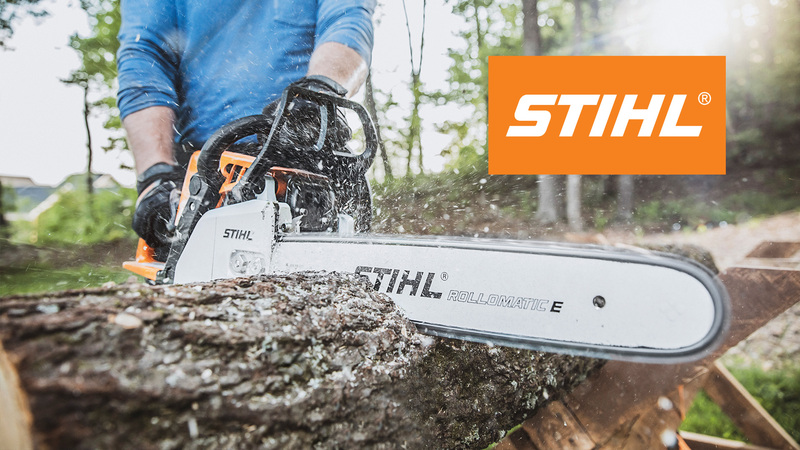 Hellebuyck’s carries the top brands of outdoor power equipment. 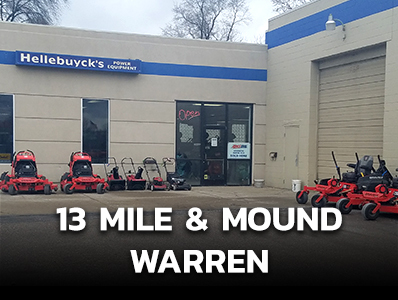 If you are looking for Ariens, Cub Cadet, Gravely, Toro, Stihl, McLane, Billy Goat, Snapper, or Red Max products, then Hellebuyck’s is your certified dealer. The best way to make a selection is to truly understand what you want your equipment to accomplish. If you aren’t sure what brand you are looking for, call or stop in one of our two locations and let us discuss the benefits of each brand with you. 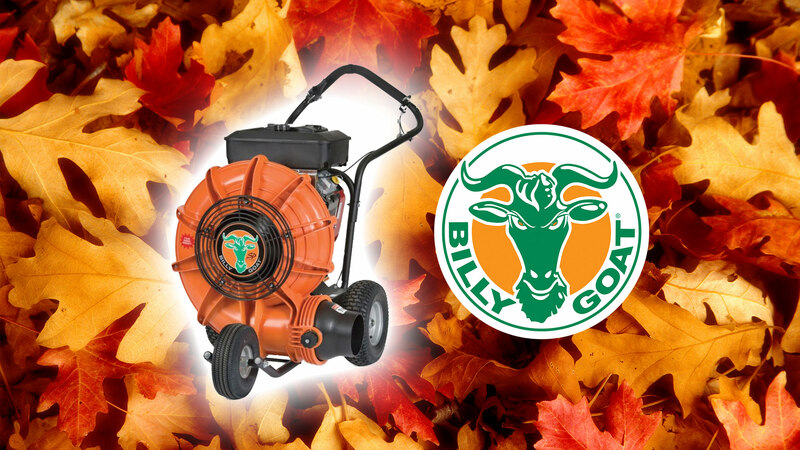 We carry lawn mowers, zero turn mowers, string trimmers, leaf blowers, snow blowers, log splitters, chainsaws, tillers, and much more! 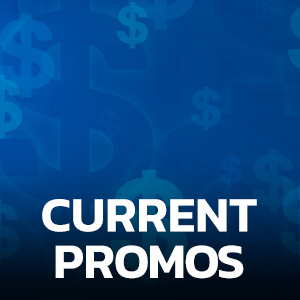 Serving the Metro Detroit Area with two locations! 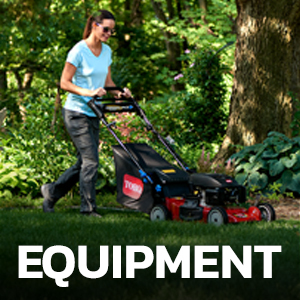 We carry more than 10 different brands of power equipment. 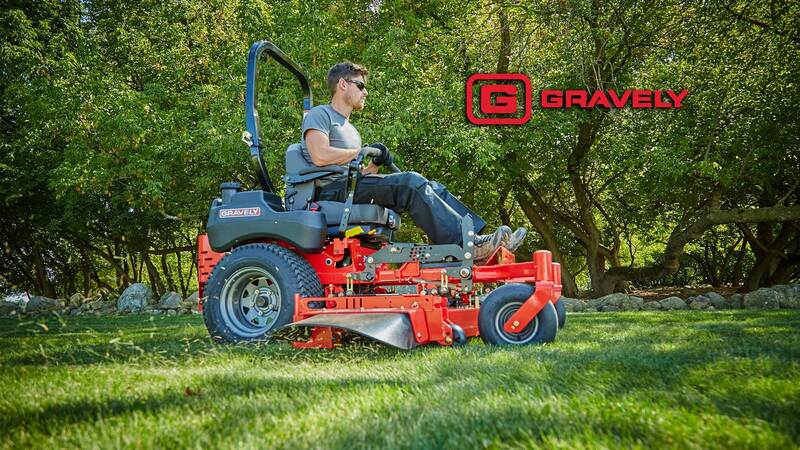 From zero turn riding lawn mowers, push mowers, walk behind mowers, snow blowers, yard trimmers, leaf blowers, and chainsaws, we have something for everyone at every budget! 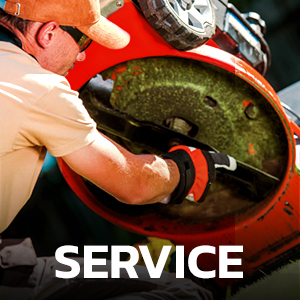 Our factory trained service professionals will get your power equipment working like new! 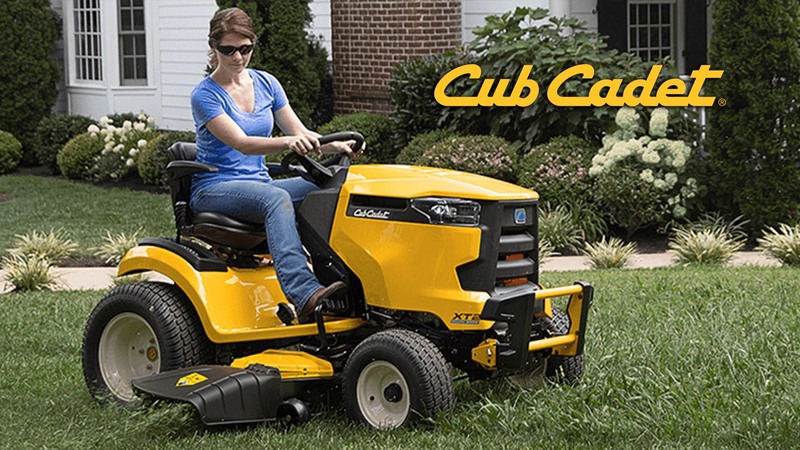 We service and repair all the brands of power equipment we sell. 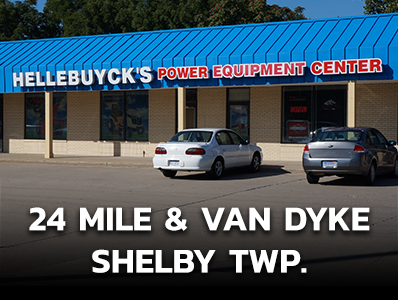 Stop in to our Warren or Shelby Township service center. If you need a specific replacement part for your power equipment, we will have it on location or order it ASAP! 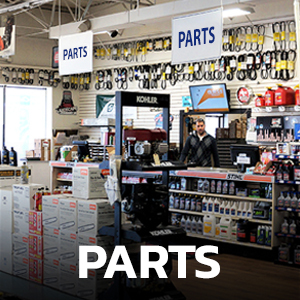 We have a fully stocked part counter at both of our power equipment centers. If you would rather browse online, we have a replacement part look up site for each brand that we carry.